Derived from natural plant and mineral substances, combined into formulas to improve and maintain health, treat illness and prevent disease. 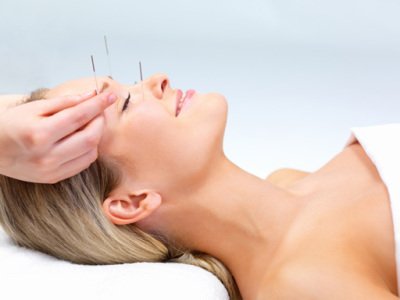 Insertion of fine, sterile needles into acupuncture points to access deep, connective tissue fibres, and relieve acute and chronic discomforts. 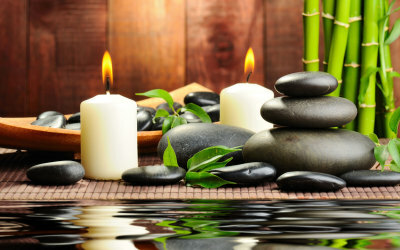 Loosens stiff muscles and joints by applying pressure, to relieve body pain and improve blood circulation. 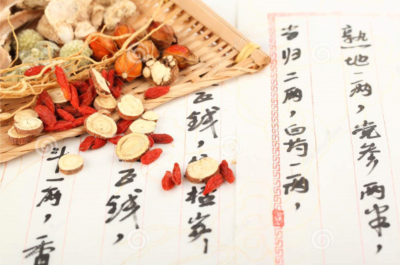 Comfortable, supplementary therapies to enhance blood circulation, relieve pain, warm cold hands and feet, remove blockages and release toxins.